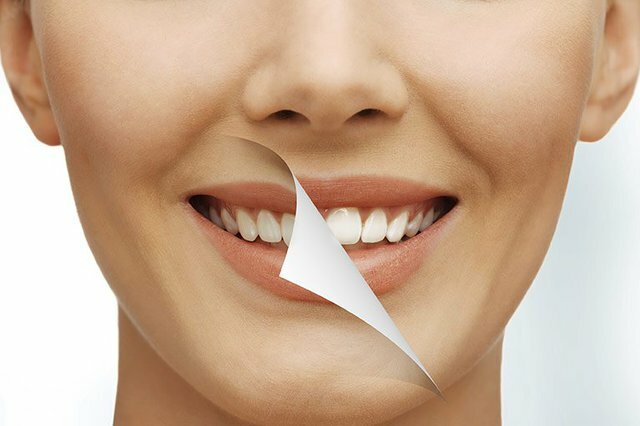 Offering a wide range of dental treatments for all ages. 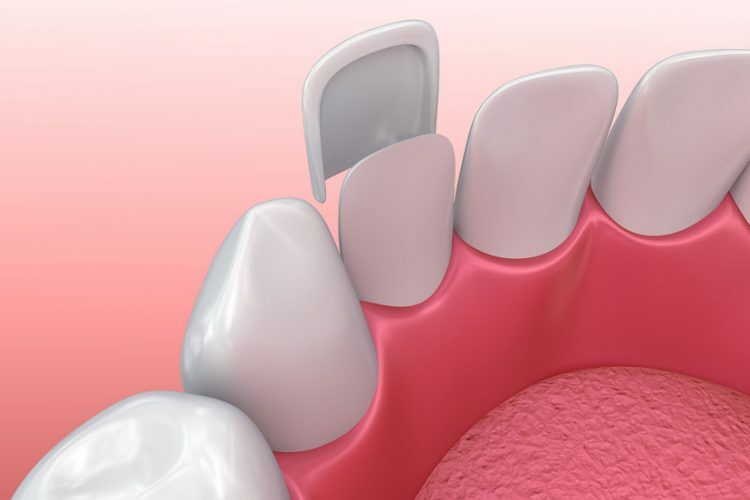 Call us today if you need a dental check up. 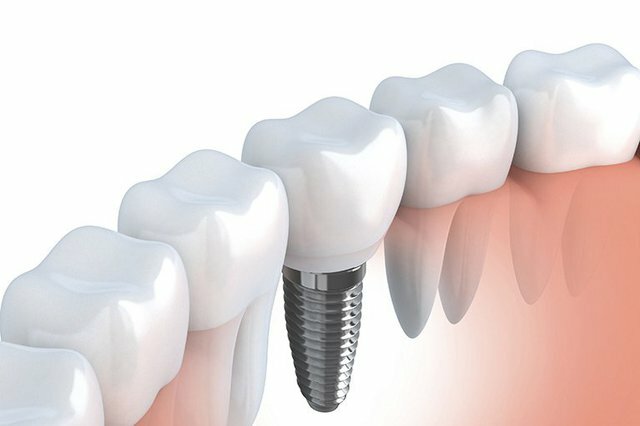 We offer a wide range dental treatments for all patients in Adelaide. Call us today to book in. We have friendly dental staff ready to help you & your family with all your dental needs. At Grote Street Dental, our dentists provide a full range of dentistry services at our clinic in the Adelaide CBD. 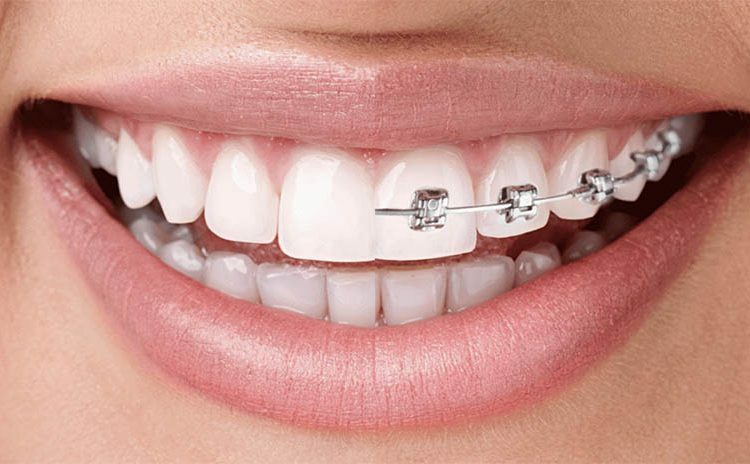 From routine check-ups to restorative treatment and children’s dentistry, we can do whatever you require. 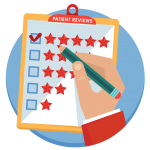 Our friendly dentists are committed to ensuring that every patient has a positive experience when they come to the practice, with a warm welcome and fast, efficient service guaranteed every time. 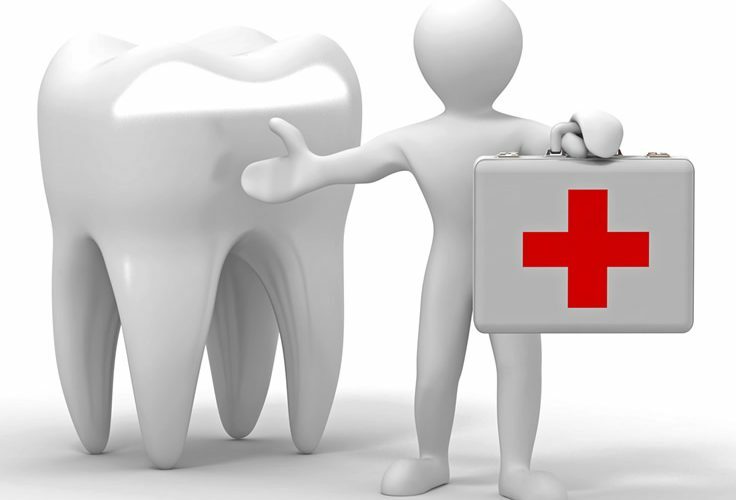 If you work in the Adelaide CBD & need a dental checkup then please give us a call. You should have 1 or 2 checkups per year. Dental examinations are important to assess the oral health of each patient. If you would like yours checked please call us. See our professional dental team in the Adelaide CBD for all your dental needs. This section of our website is under construction and will be updated soon. At first I couldn't find the clinic so I called and the receptionist came outside to find me! Very pleasant experience with everyone here, friendly, welcoming and professional. The dentist chair was also super comfortable which makes a difference! I usually dislike going to the dentist but had a really nice experience at this practice. Dr Audrey Lim did a great job of cleaning my teeth, she was gentle but thorough, and I'm really happy with the results. The other staff members are very friendly and helpful and I would recommend this practice. The staff here are brilliant. Best dental surgery I have ever been to. I come from Melbourne to be treated here. Friendly, helpful and very professional. Great dental work. I love the happy customer services and professionalism. I am absolutely recommend! Great service from staff every time i visit. Adelia is very welcoming, friendly & explains everything to me. I still dont floss as much as i should but she is supportive every time i come in. 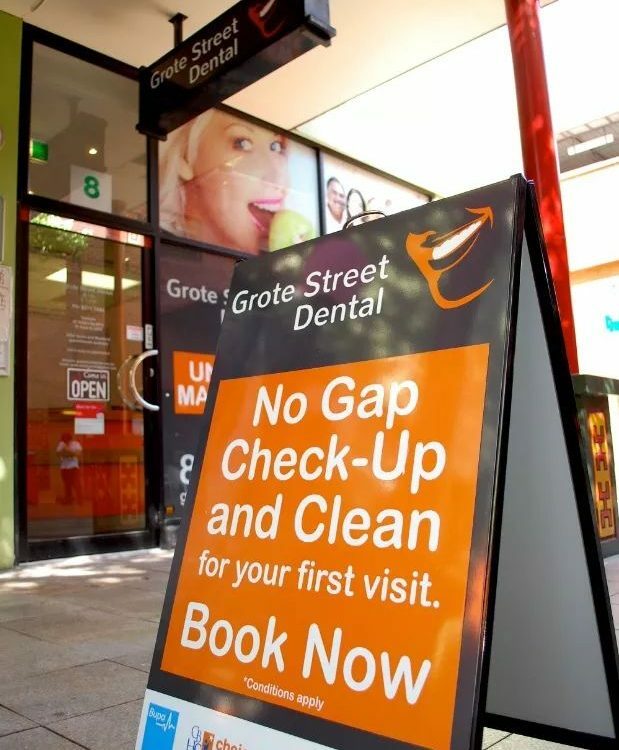 At Grote Street Dental, our dentists provide a full range of dentistry services at our clinic in the Adelaide CBD. 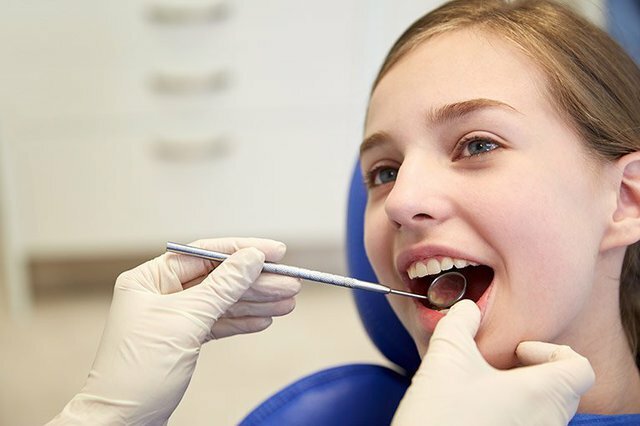 From routine check-ups to restorative treatment and children’s dentistry, we can do whatever you require.